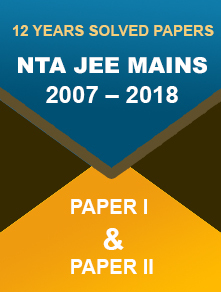 The West Bengal Joint Entrance Examinations Board has released the JENPAUH 2018 application form today. Applicants seeking admission to various UG courses B.A.S.L.P, B. Sc. Nursing and B.P.T must appear in the WBJEE JENPAUH 2018. 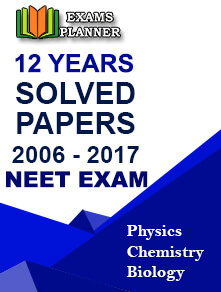 New Delhi/27.02.2018: The West Bengal Joint Entrance Examinations Board has released the JENPAUH 2018 application form today. Applicants seeking admission to various UG courses B.A.S.L.P. (Bachelor of Audiology and Speech Language Pathology), B. Sc. (Bachelor of Nursing) Nursing, B.M.L.T. (Bachelor of Medical Laboratory Technician) and B.P.T. 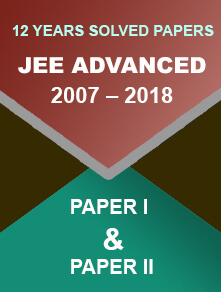 (Bachelor of Physiotheraphy) in the top-notch institutes and colleges in the state must appear in the WBJEE JENPAUH 2018. 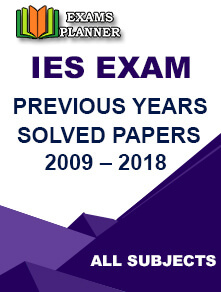 The state level exam is conducted annually. It was earlier known as WBJEEB JENPARH. How to Fill Up WBJEE JENPAUH Application Form 2018? Candidates need to register and fill up the form through 4 easy steps. Recent passport photograph and signature in JPG format. Remember, applicants can’t do corrections once the form is submitted. So, be very careful and cautious. However, there’s only one solution to this. The concerned candidate needs to visit the Board office before the last date of application. Carry all original documents too.